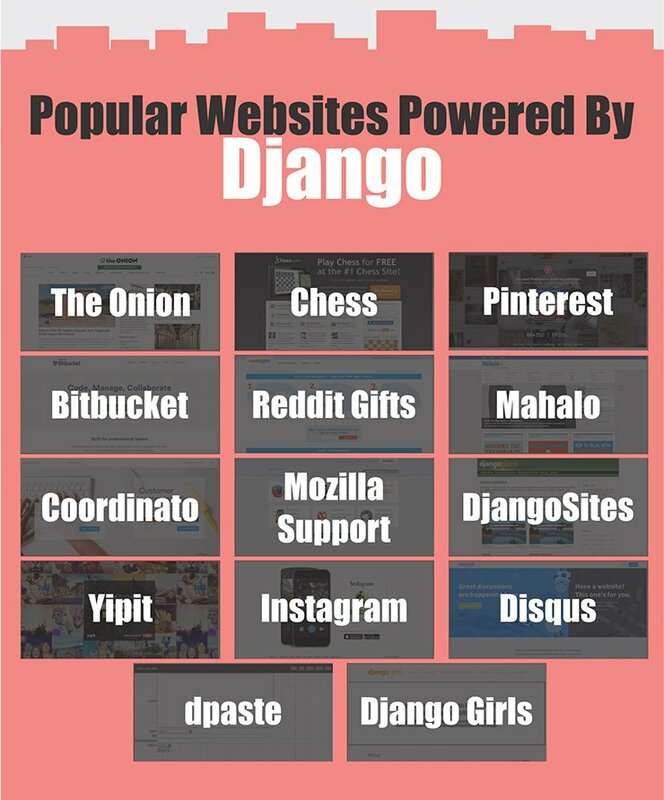 Designing complex, data-driven websites are now a thing of the past, with Django. 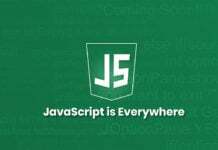 Using the principle of ‘don’t repeat yourself’, this amazing framework uses reusability and “pluggability” of components to speed up the process of developing websites. 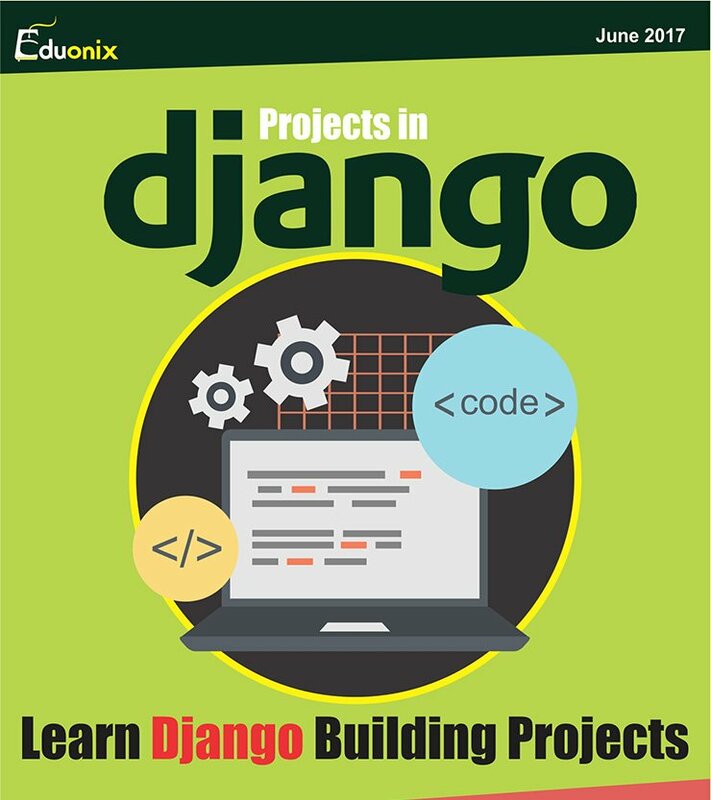 With Django, learn how to do more using less codes. 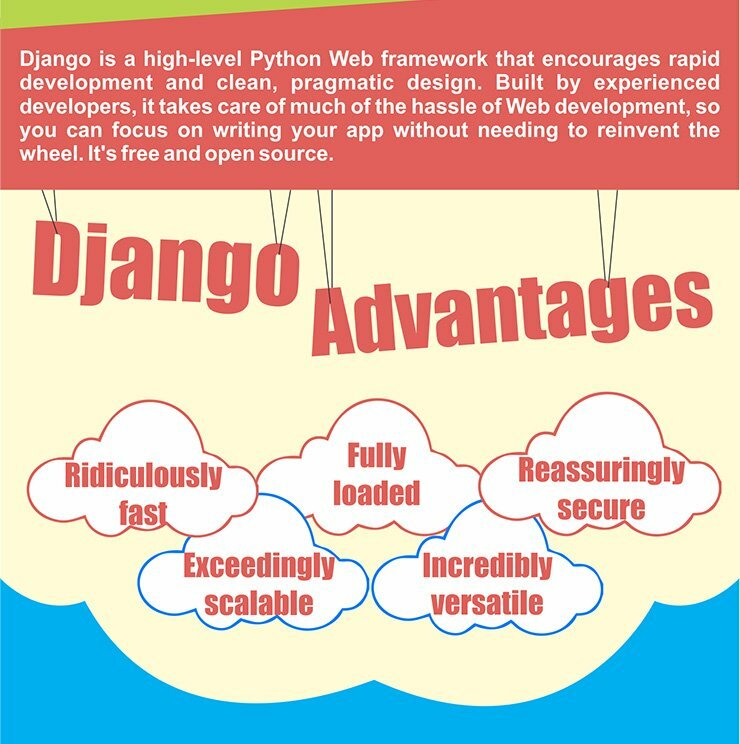 Meet Django, an open-source and free Python framework in this inforgraphic. 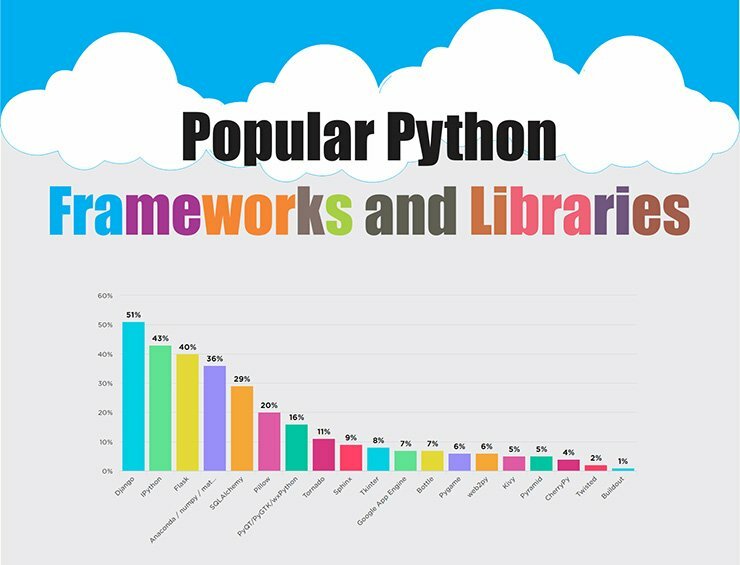 This framework toutes fantastic features such as speed, security and scalability. 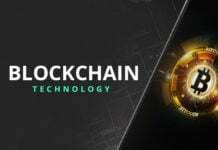 Its popularity ensures that it was used on pretty big name websites such as Instagram, Mozilla, Disqus, Public Broadcasting Service, and many more. 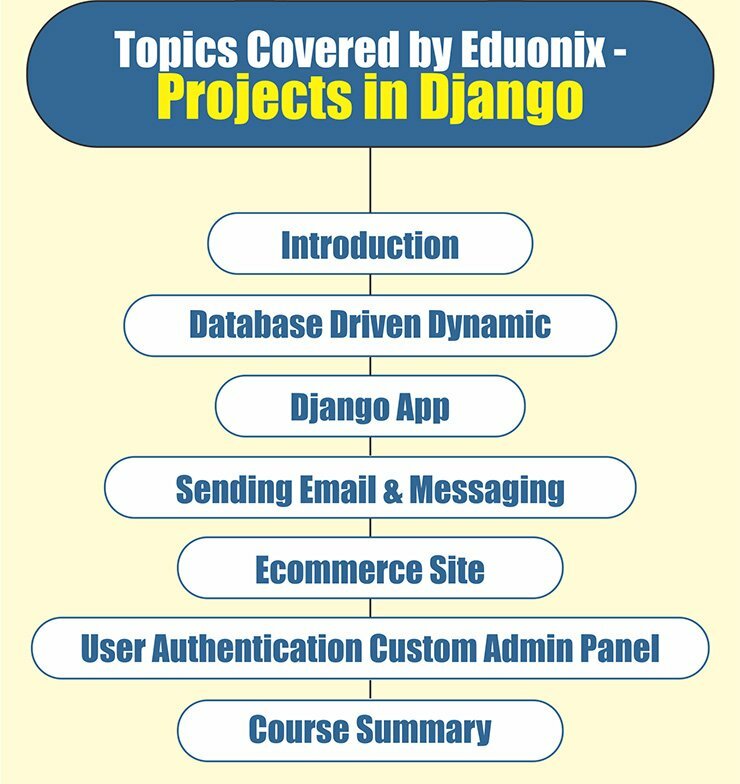 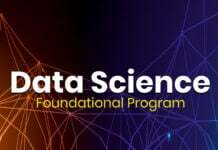 Become acquainted with this framework on a personal level and understand how Django can benefit you. 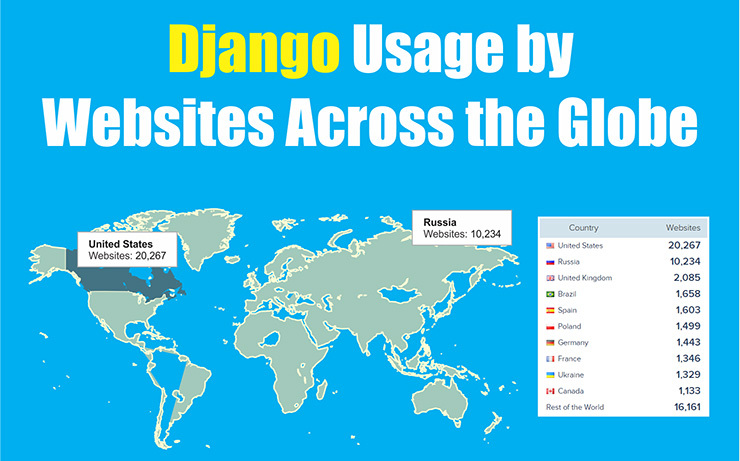 From history to advantages, this infographic has everything you need to know about Django.